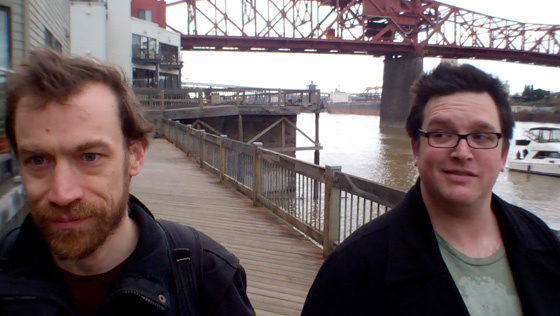 I had the pleasure to talk with Joe Keatinge as we explored some fun parts of Portland together. Joe is a comic book writer and editor. If you are at Emerald City Comiccon this weekend you can follow him around in person! Next Next post: Stag Bikes Shirts!